You may have seen our test run of the perfect for summer and incredibly comfortable, Cat Footwear Sunswept Sandals, on our Shoeography Instagram page. We love them so much! We enjoyed several days of roaming the city in complete comfort (and style), and you will too! In fact, you'll be happy with all of the footwear styles from the Cat Footwear Spring/Summer 2017 Collection. 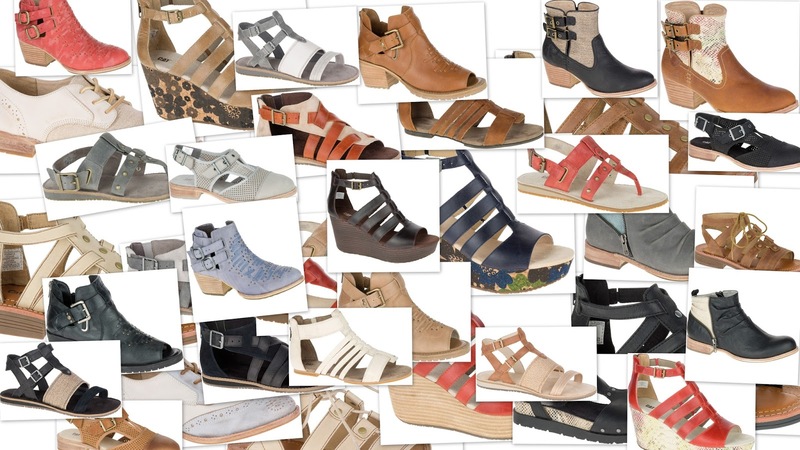 From spring and summer sandals, boots, wedges, and oxfords, this season's offerings from Cat Footwear has something for every stylish shoe lover. As we stated, we're in love with the Sunswept Sandals, which is available in black, warm sand/tan, and grey, but Cat Footwear has some choice sandals to help you navigate the warmer seasons. 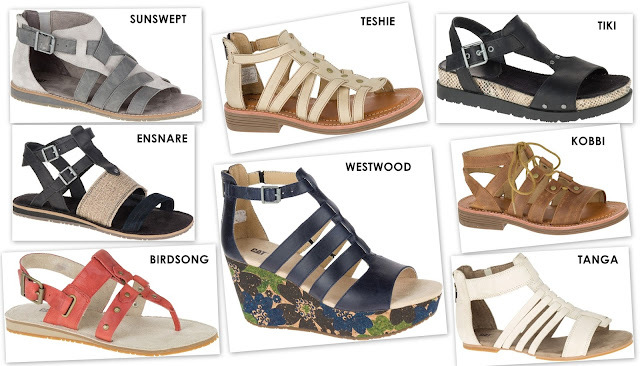 Make room in your shoe closet for great styles like the Westwood Wedges, Ensnare Sandals, or the Tanga Sandals. For the transitional period between spring and summer, the boot and oxford shoe offerings from Cat footwear are not only a must for your closet, their masculine details will also keep you right on trend with what's hot for spring/summer 2017. With all styles available in multiple colors that will complement the tones of the season, your only problem will be deciding which styles to get. Mother Nature is still trying to get her act together, so it's good to be prepared with multiple footwear options this season. 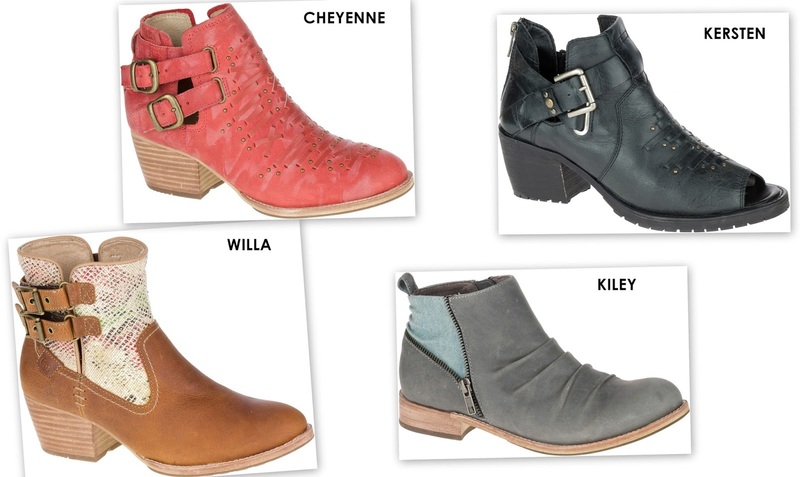 Perfect your transitional look with Cat Footwear styles like the peep-toe Kersten Booties, the cool Reegan Oxford, the airiness of the perforated and open back Martine Shoe, or the western-inspired Cheyenne, and Willa Boots. No matter your choice of styles, looking stylish in Cat footwear is a given. 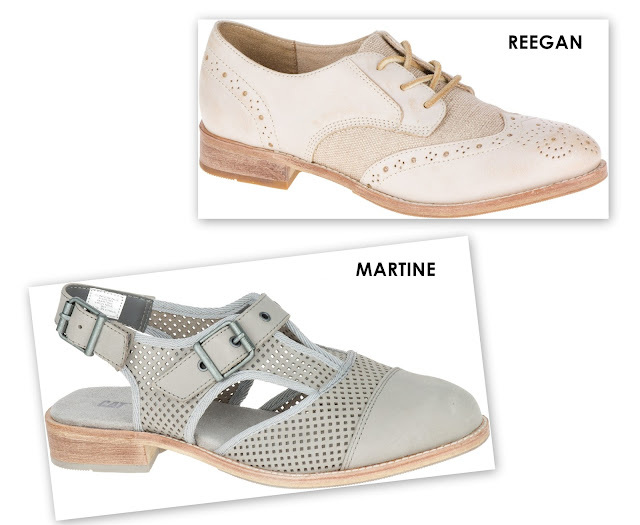 All these styles and more, are available now on www.catfootwear.com.